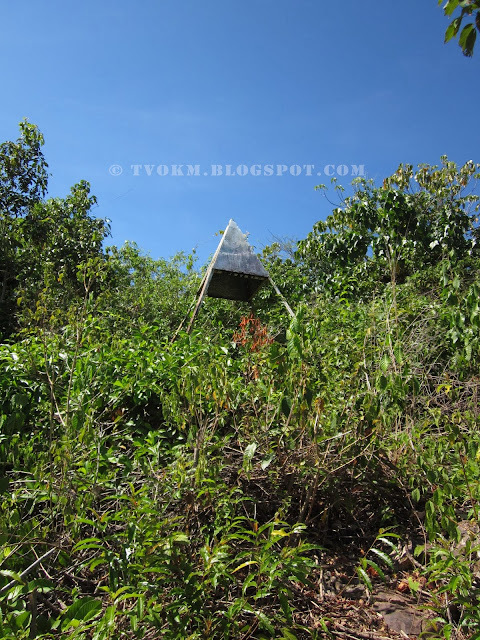 Home » local , local-foreign history » Why the hill was named 'Sagang', Bukit Sagang? Why the hill was named 'Sagang', Bukit Sagang? The word "Sagang" refers to the three stones erected in the kitchen where the pots are placed to boil or cook, usually the interior kitchen. When the ancestor looked at Pandahangan funeral arrangements of his daughter, they would think that way similar to "Sagang". So, they named it Sagang hill, which is now officially known as Bukit Sagang. The Tindal tribe in Kota Marudu comes from Kg.Kiau in Kota Belud and they were not the first people here. As they moved slowly down from the head of River Taaran from Kota Belud, as their legendary ancestor said, they found many clumps of fruit trees such as langsat, durian, bundu, rambutan, Tarap and tombs along the river, but surprisingly there is no settlement of the people they meet. This is the Tindal tribe version of the rocks on the summit of Sagang hill. This is a very interesting story, but there is a question regarding this. The three large stones placed around the Pandahangan daughter cemetery tube is no longer in Bukit Sagang. There is a stone right there in the bunk stacked on top of each piece of land, it looks like a natural stone formation, and the Trigonometry point as well.